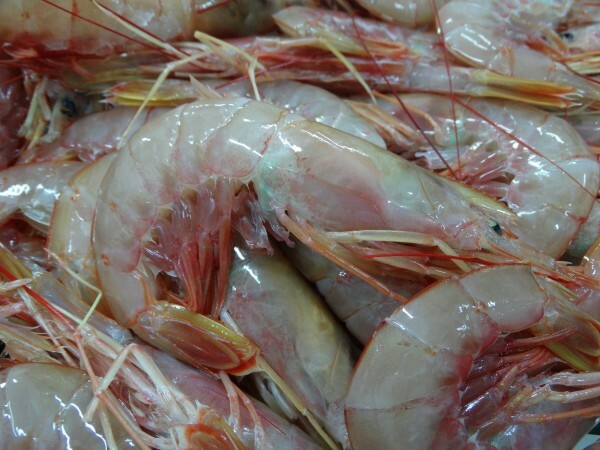 Shrimp (Wild and Farmed) | Ocean Phoenix | You Can Count On Us! 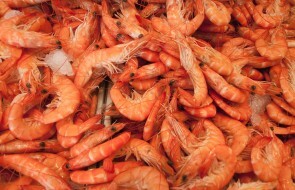 From the rich, producing waters of Southern Argentina, this shrimp is growing in popularity worldwide. Produced by only the best and most reliable suppliers in both regions.